Please vote for Steemitbloggers, we need you! There is a new poll out for a 20k delegation and @steemitbloggers really needs your support on this one. 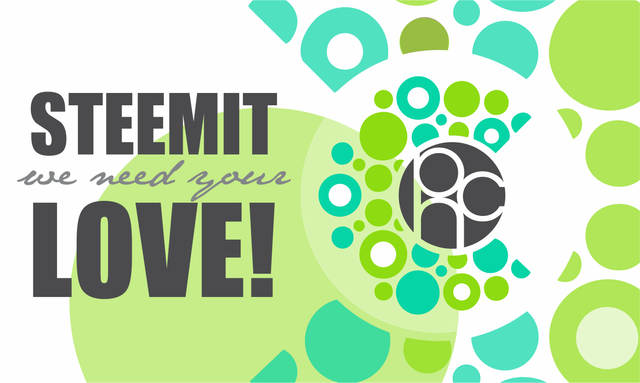 Steemitbloggers, aka powerhouse creatives, is an amazing group that supports active community members and thrives with the love and passion exuded from it's members! We are not a huge community, but we have a massive heart and we truly would appreciate all the help we can get in trying to win this delegation. It means so much to us all. So if you have a spare second and you would like to help us reach our goal, please please PLEASE vote for @steemitbloggers in the poll (link above). Thank you so mcuh for visiting! Oh, and if you still haven’t signed up to the DrugWars game, you can join here for free! A huge thank you to @zord189 for my bouncing bullies signature! @andiekins, @lightfootedbird, @gg2, @akacarl, and @scottf please go vote for @jaynie. Thanks !!! vote for @steemitbloggers founded by @jaynie! Every vote counts when the numbers are so close! Let's go team!